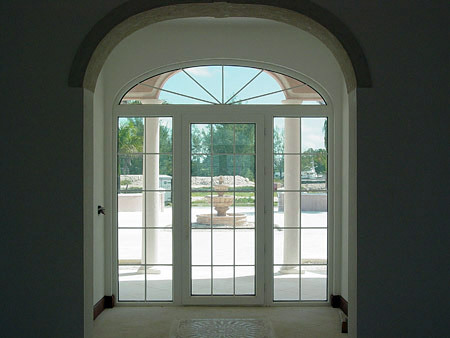 Many of our homes have shaped wooden windows as a feature. 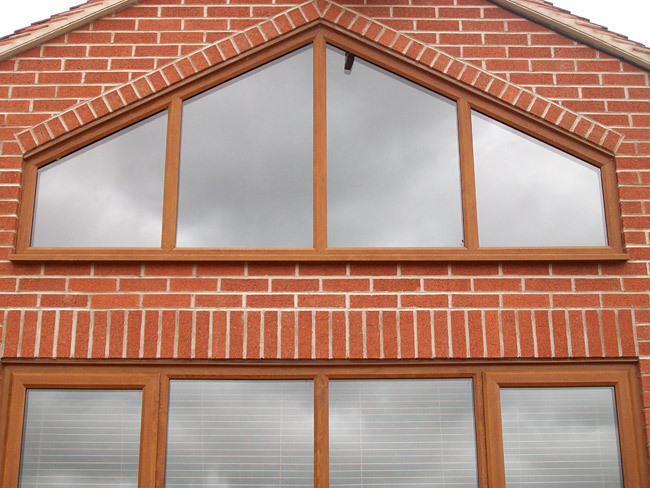 That was relatively easy to achieve in wood and therefore became a common way of adding individuality to houses. However, in the modern age of energy efficiency, it has left many people scratching their heads as to what to do with these aging wooden features. Thankfully we have a solution to this! Now, with today's super-accurate manufacturing techniques we can fabricate any design and shape that you require with ease. 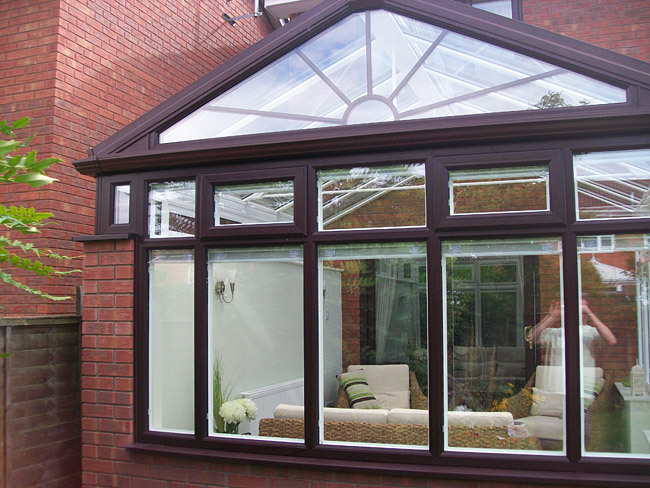 We would love the opportunity to view your window first-hand and provide a specific quote to replace it with a modern equivalent. You may be pleasantly surprised! 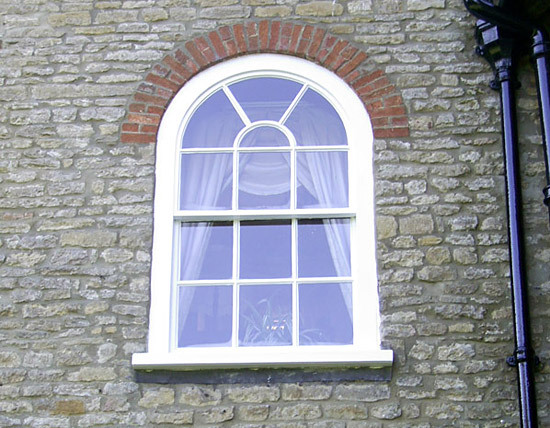 Here is a selection of Shaped Windows. Please click each thumbnail to view a larger photograph.